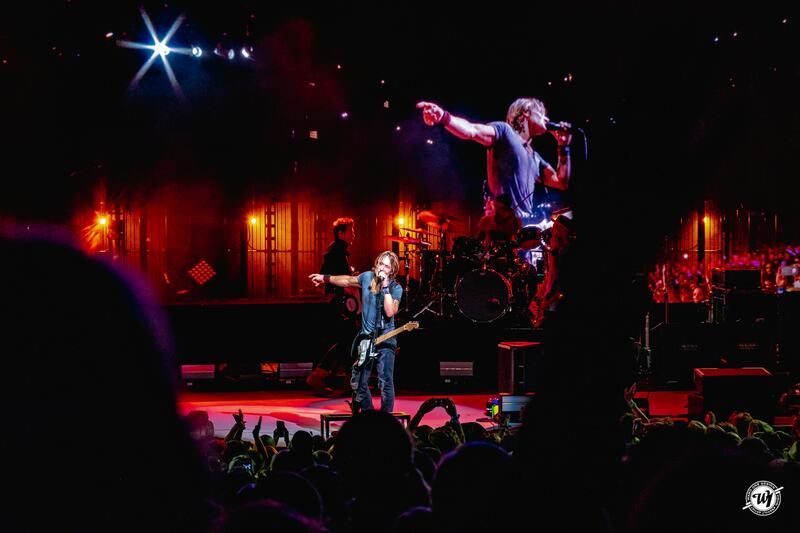 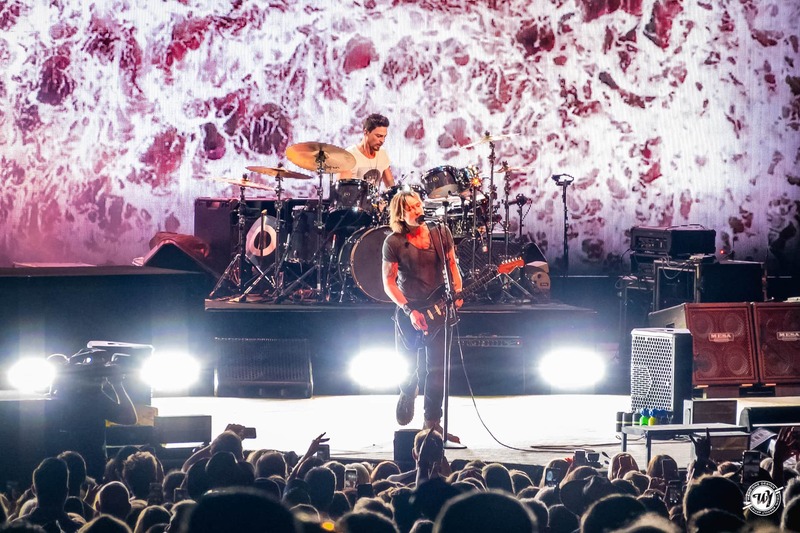 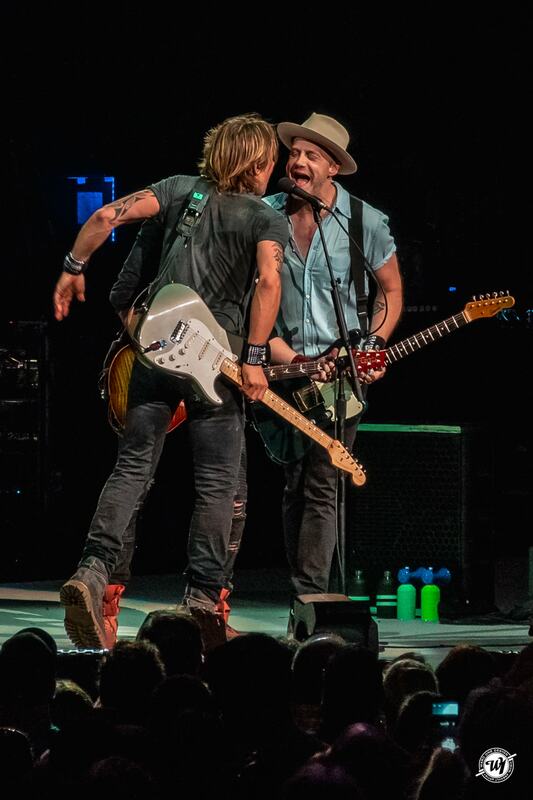 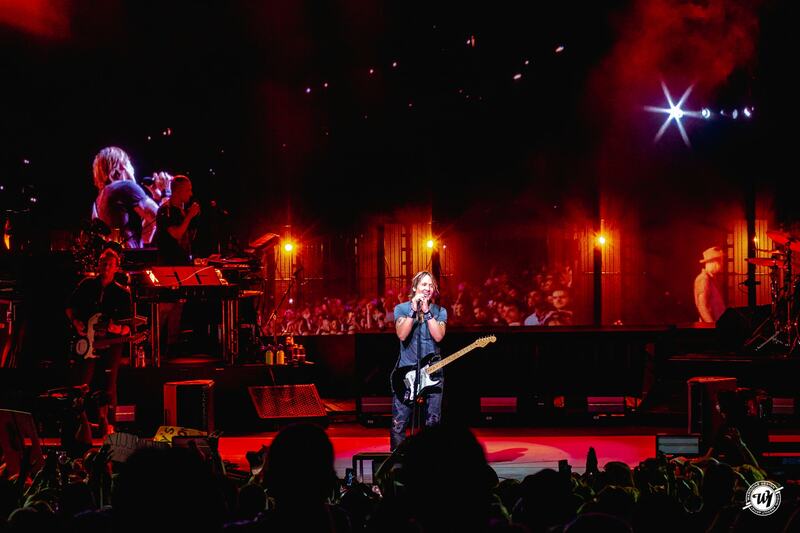 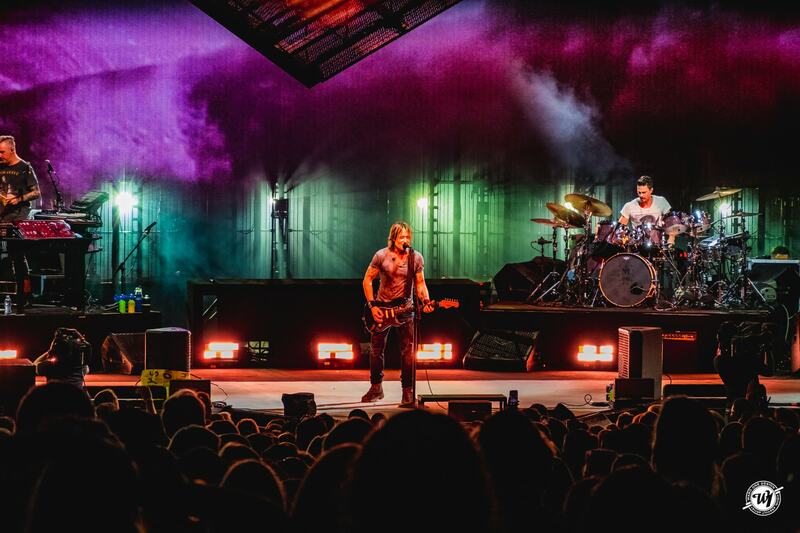 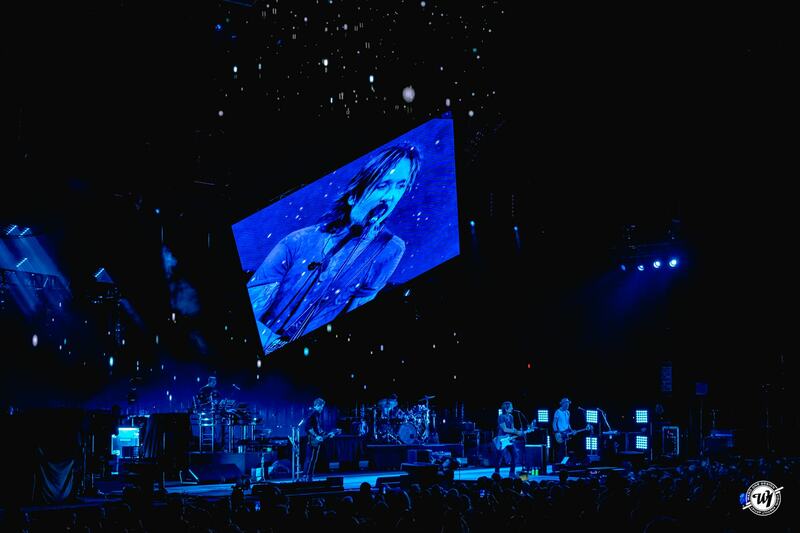 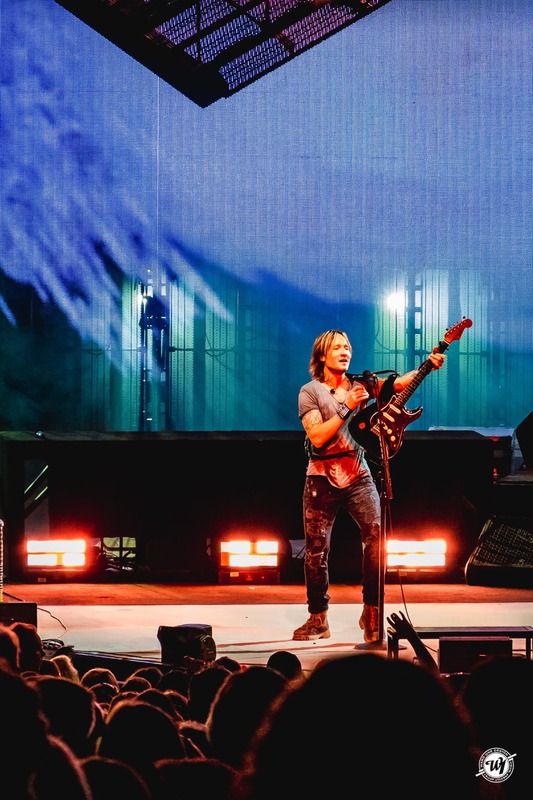 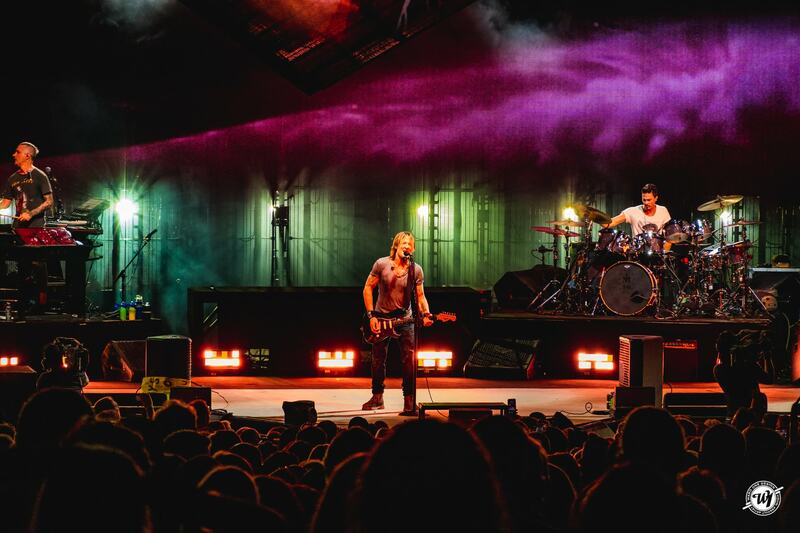 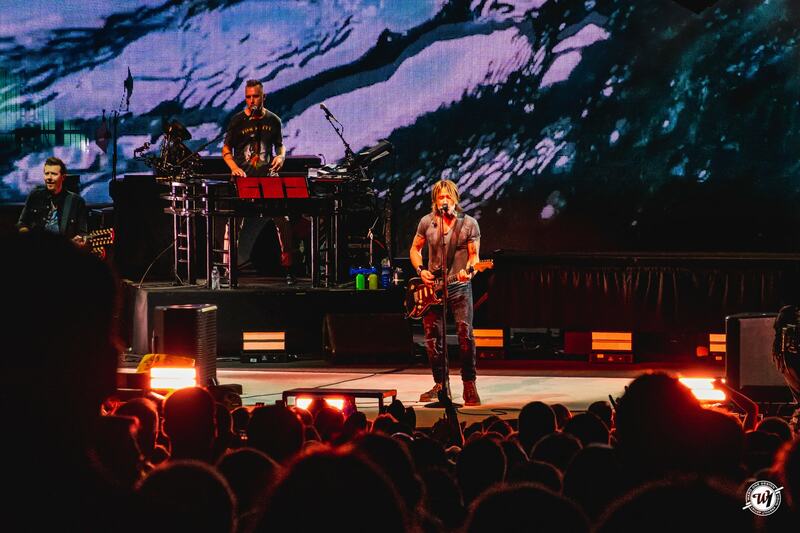 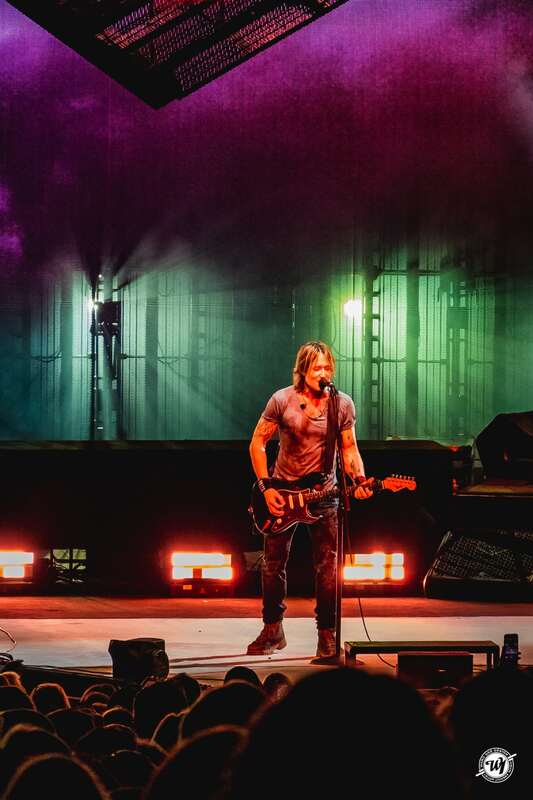 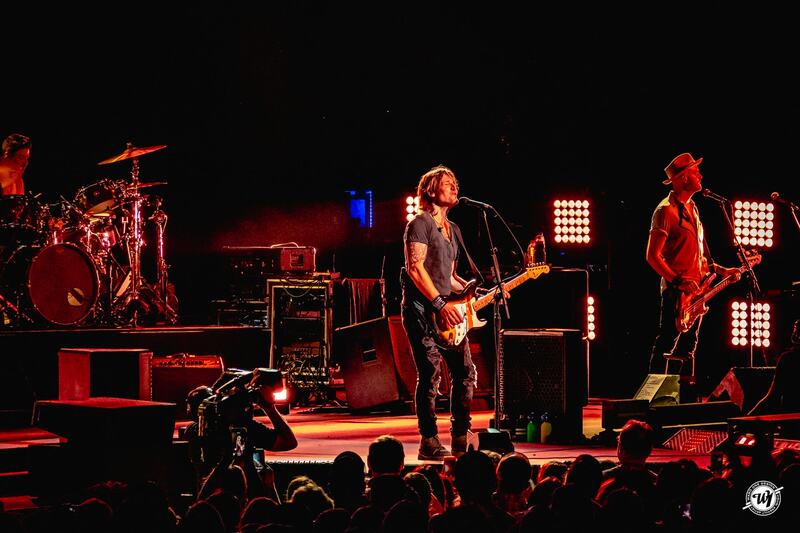 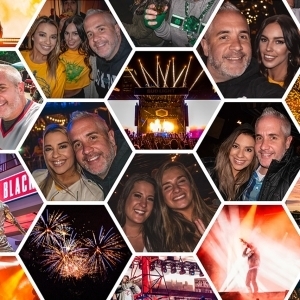 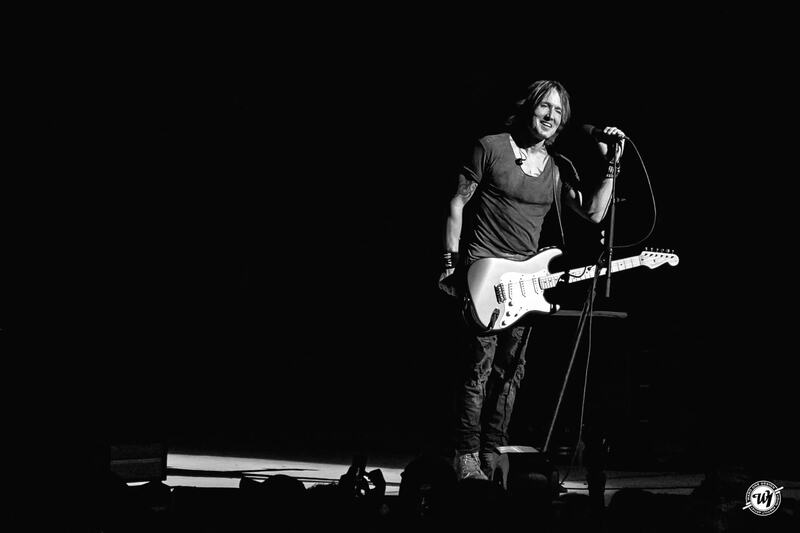 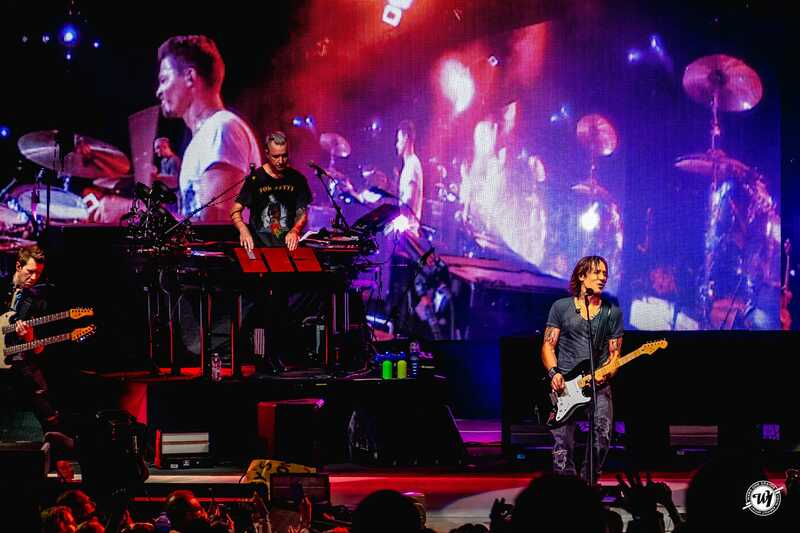 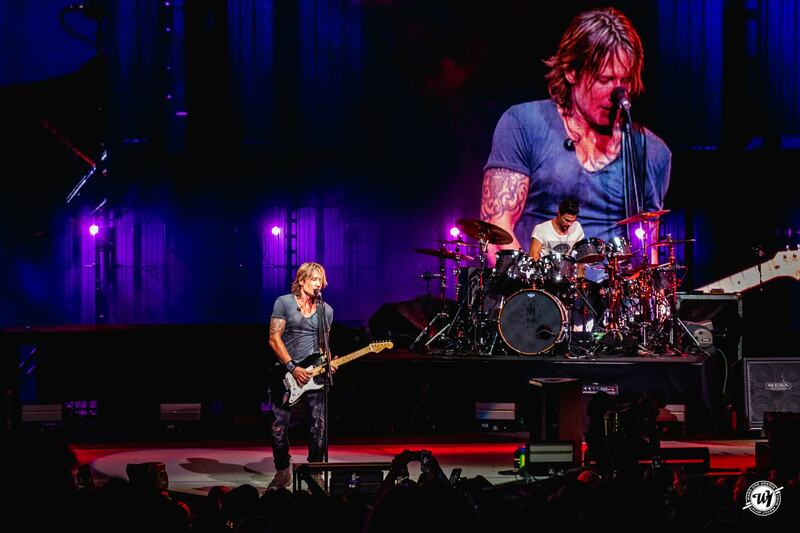 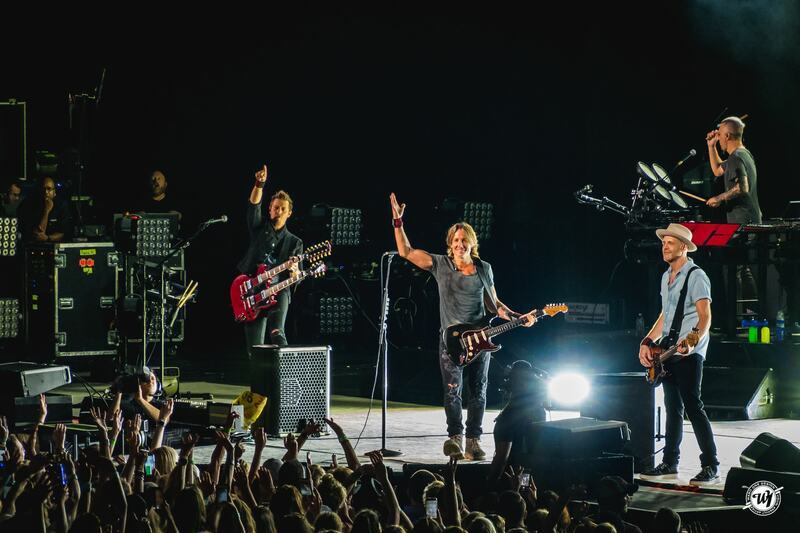 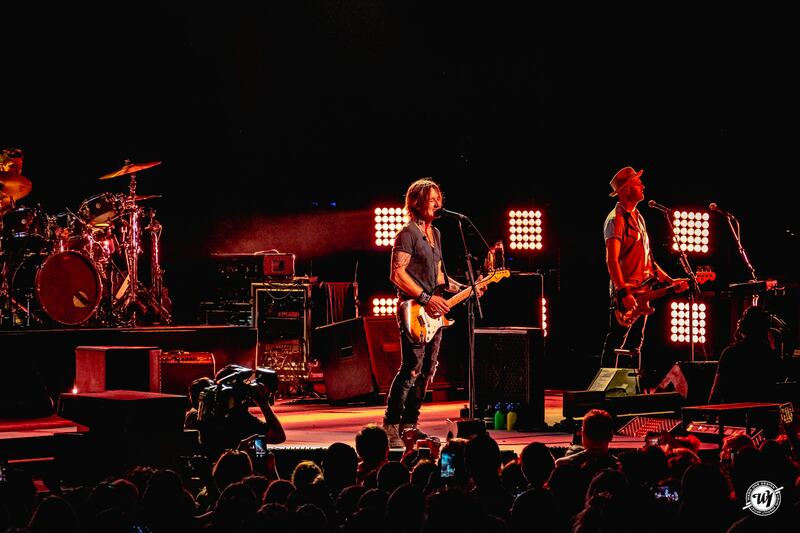 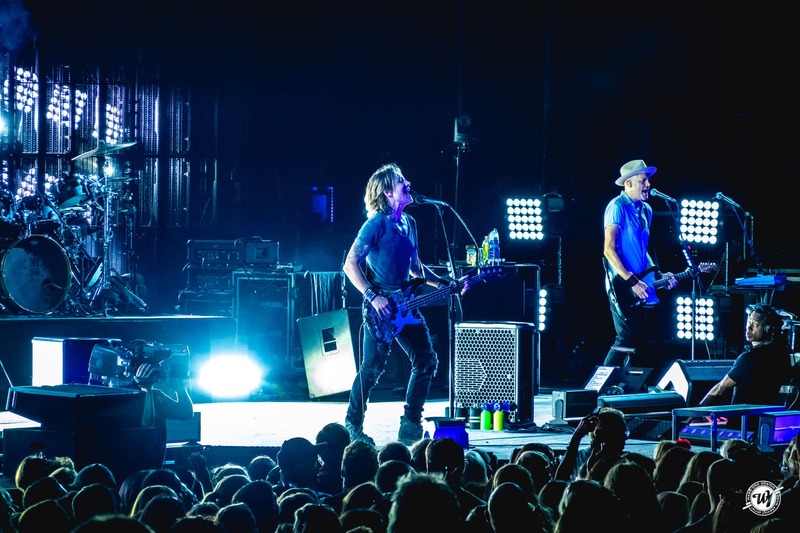 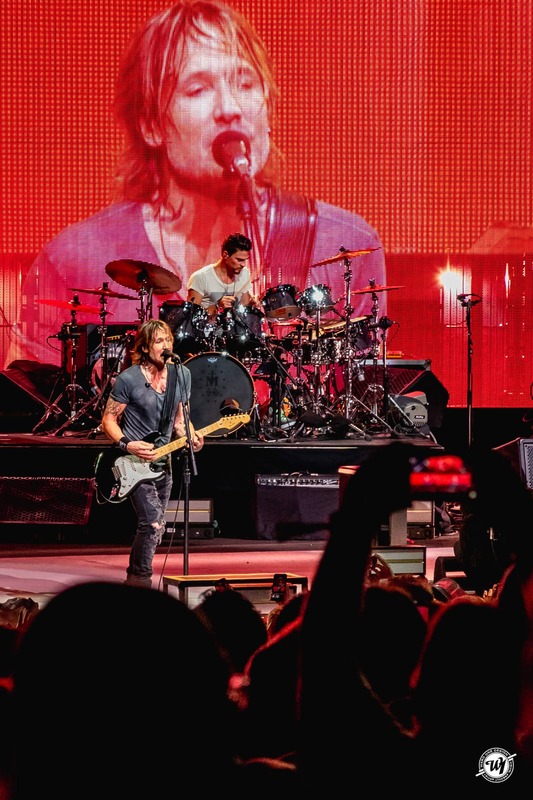 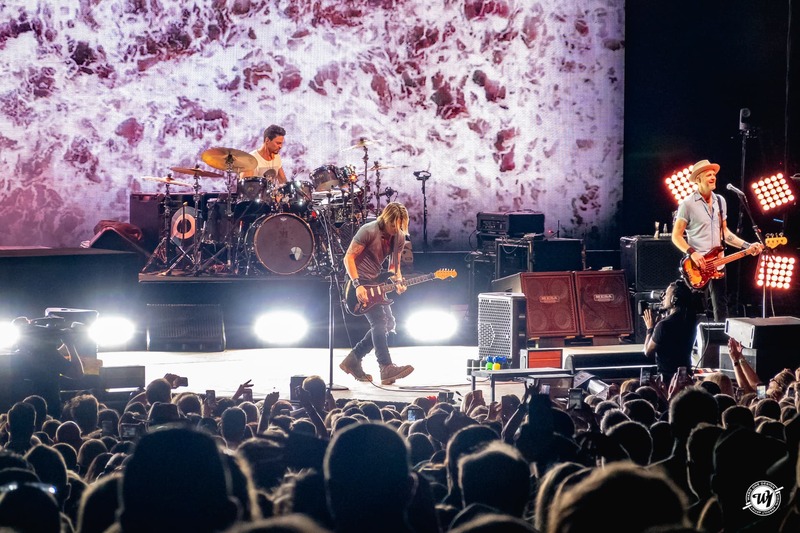 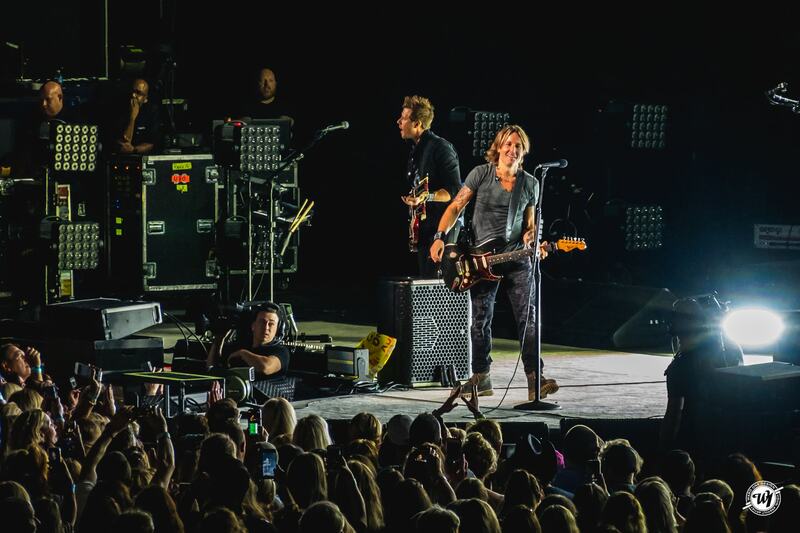 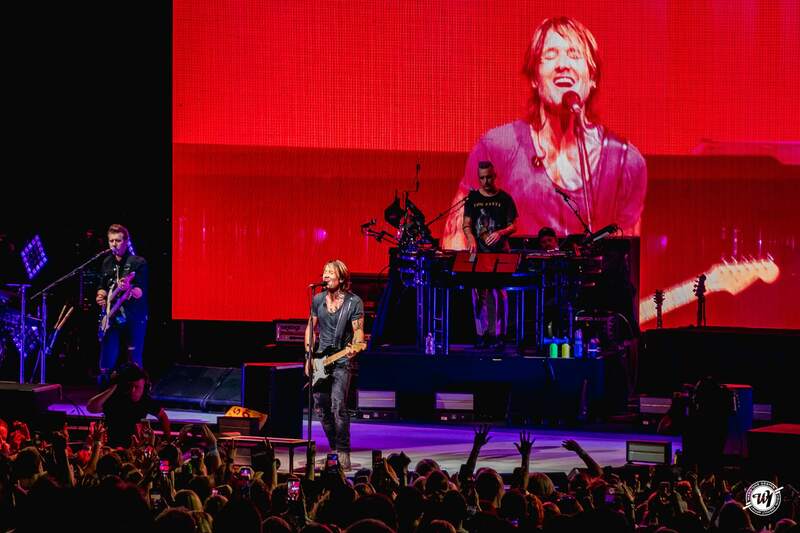 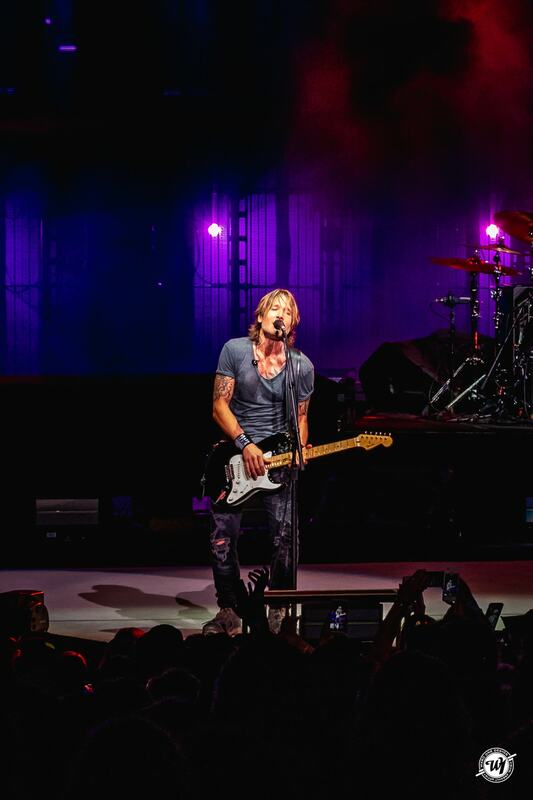 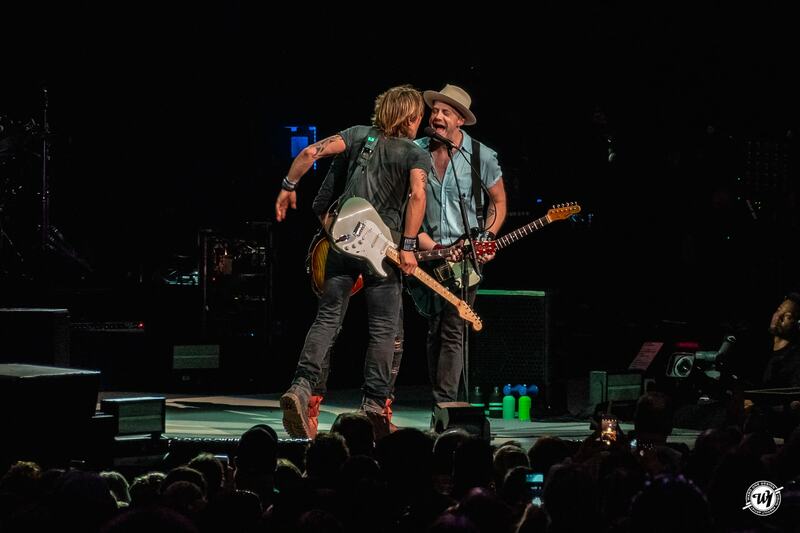 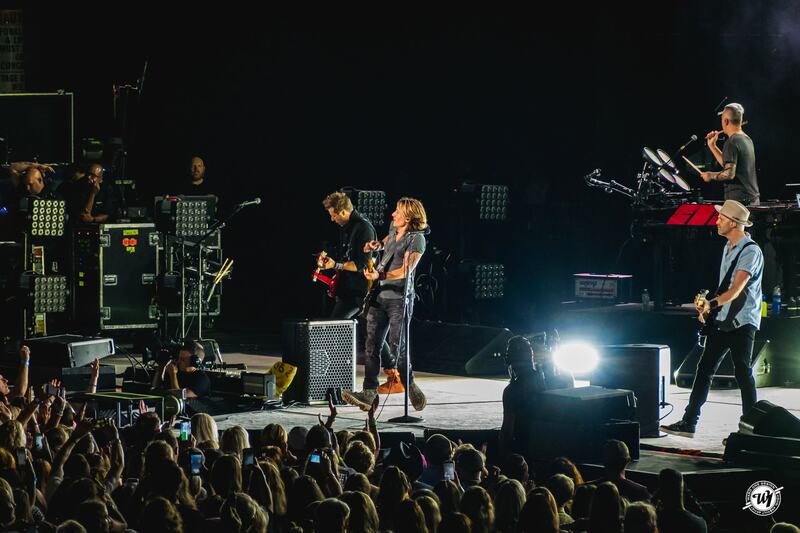 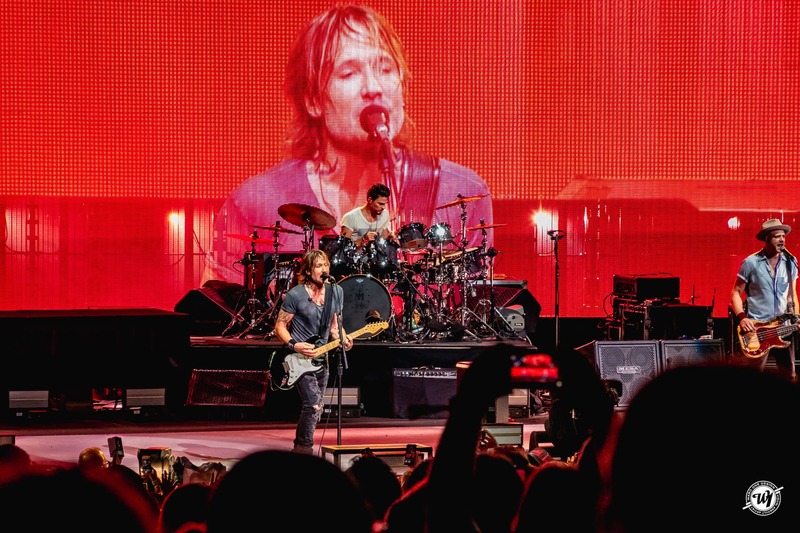 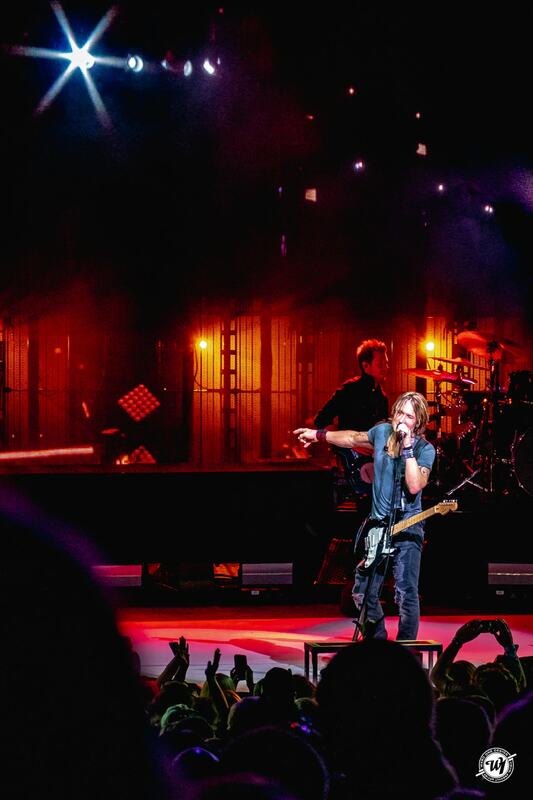 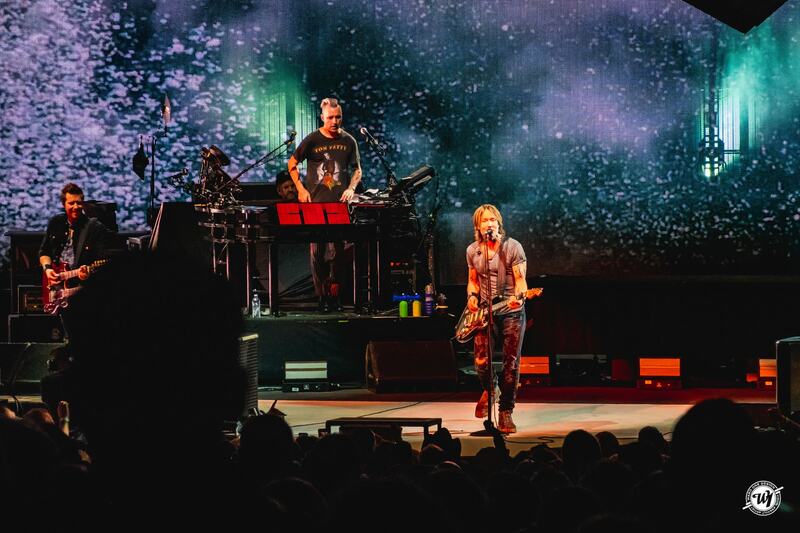 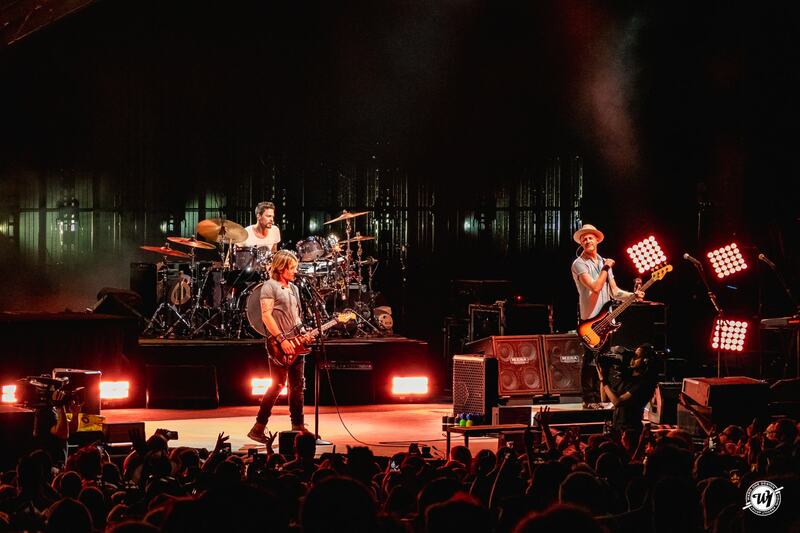 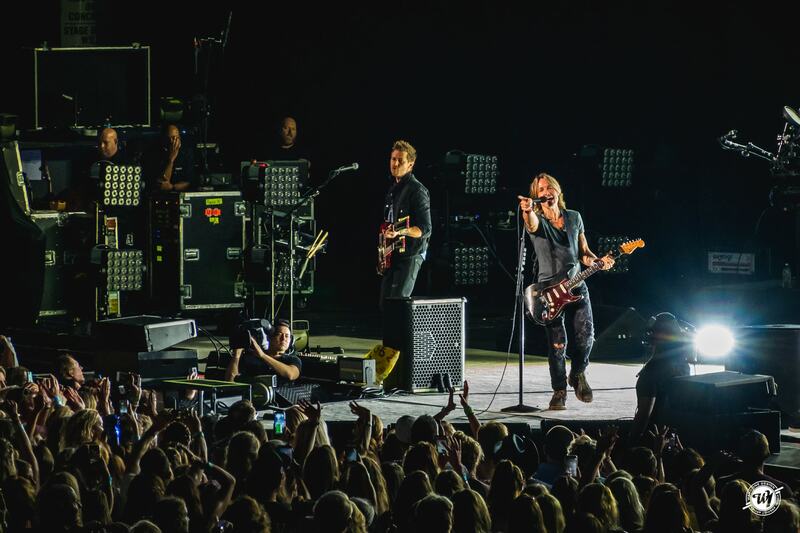 Keith Urban delivered two-plus hours of music to a jam-packed crowd in Tinley Park, IL, on Saturday evening August 18th, bringing together classic hits, new material and even his very first No. 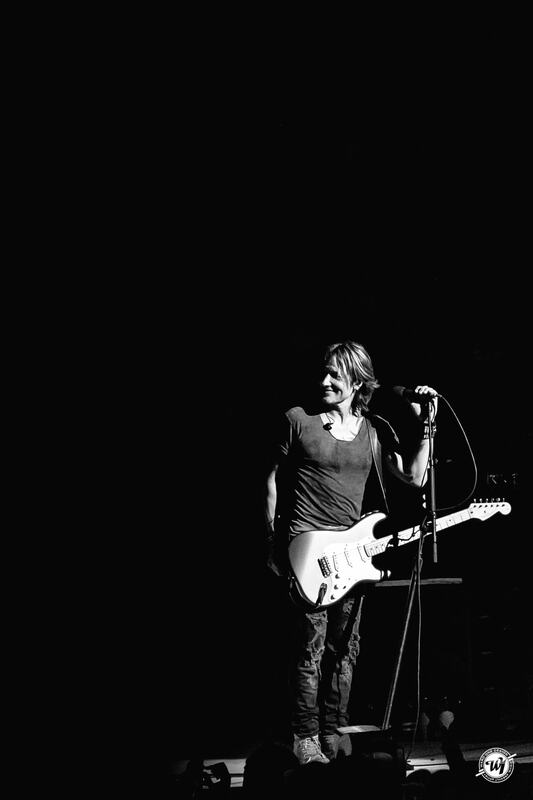 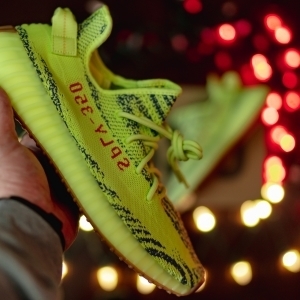 1 song. 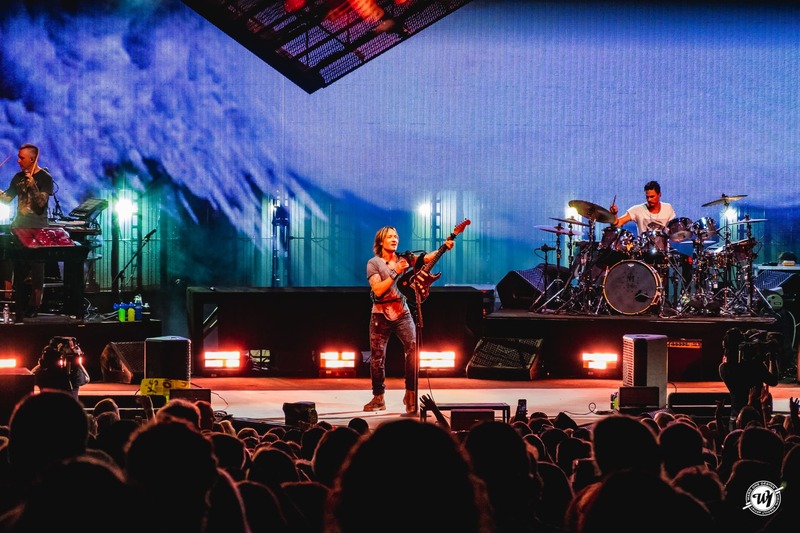 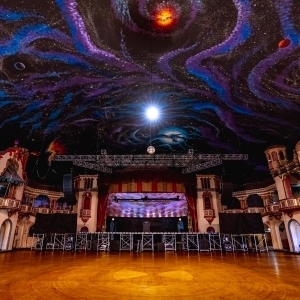 From his dual-stage setup to his talented band, everything about Urban’s 2018 tour is high quality.